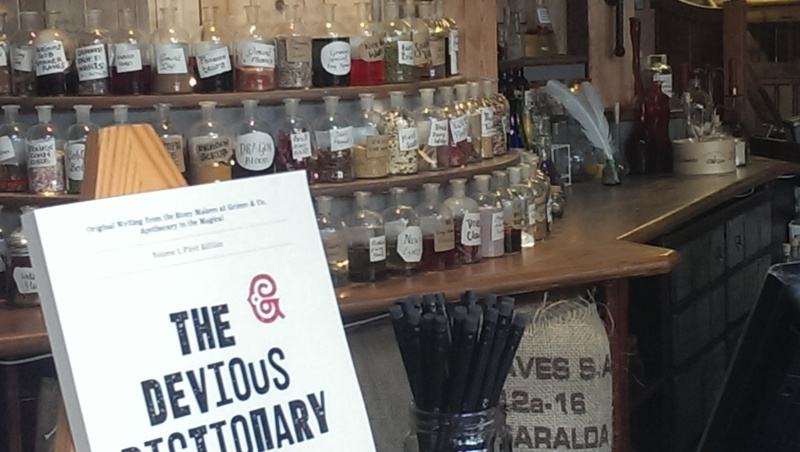 It was a pleasure and privilege to attend Monday’s opening of Grimm & Co, the “apothecary supplying sorcery services and unnatural products to magical beings,” which is also a Yorkshire charity, a writing and mentoring centre for children and young people. With a prime corner position on Rotherham High Street, Grimm and Co is a treat and an imaginative triumph. Whilst there I interviewed founder Deborah Bullivant, whose determination to make Grimm and Co a reality will be an inspiration – not only for social entrepreneurs but for anyone launching a creative or community project. Listen to the podcast of this week’s Business Live radio show to hear Deborah’s interview, and interviews with author Joanne Harris, poet and broadcaster Ian McMillan, writer and League of Gentlemen member Jeremy Dyson and social entrepreneur Ben Payne; all of whom attended the Grimm & Co launch event and participated in storytelling workshops with Rotherham schoolchildren. 0 – 8:47 introduction to today’s programme; business and social enterprise update including comment on how employers could be deemed legally responsible for more of their employees’ actions, according to a new court judgement; a boost for creative and digital businesses in Sheffield; Diana Buckley, Head of Economic Strategy at Creative Sheffield named in the Northern Power Women Top 50 Futures list; a forthcoming Women in Business International Women’s Day event and other forthcoming business and social enterprise events. 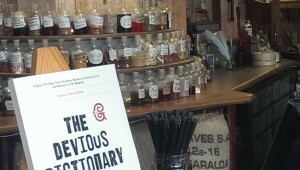 8:47 – 15:49 Deborah Bullivant of Grimm and Co and Joanne Harris, author. 15:49 – 19:55 Ian McMillan, poet, broadcaster and author. 19:55 – 23:51 Ben Payne of the Ministry of Stories in Hoxton, London. 23:51 – 29:55 writer Jeremy Dyson of The League of Gentlemen and a Grimm and Co trustee. 29:55 – 31:18 more details about Grimm and Co.
31:18 – 52.18 revisiting what it takes to make an independent business successful – a recent interview with Laura Bullock of Seven Hills Bakery. 52:18 – end wrapping up.